Winter has finally come to a close around the country and homeowners everywhere are eager to get outside and get started on their next big remodeling project. For many people, that means that it’s time to pick up a brush and get your home’s most visited rooms looking their most elegant and inviting. In fact, some studies show that interior painting projects are one of the most in-demand services for American homeowners come spring. 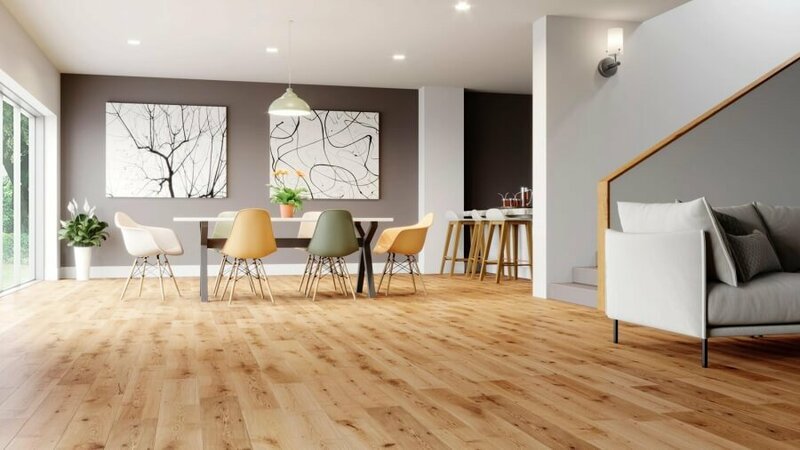 With so much interest in giving homes a fresh new look, however, it’s crucial for homeowners not to underestimate the complexities that come along with a gorgeous new interior painting project. If overlooked, these details can lead to major headaches and expenses and even a home which simply doesn't look as stunning as you intended. With that in mind, consider these painting trade secrets before you get started on your home’s new look. Every painting project begins with the simple thought that a space isn't looking quite the way it should anymore. Whether you’re particularly interested in adding more spice and excitement to your kitchen, or more serenity and relaxation to your bedroom, the first step of your painting project should always be a clear understanding of the tone you’re trying to establish within the space and the color scheme that best helps you establish it. Spend plenty of time at Home Depot exploring the literal rainbow of options available to you and get as many sample jars of paint as you can. Swatches, while free, only offer a very limited representation of what the color will actually look like on your walls, whereas samples of paint offer a larger space of comparison before you commit to any particular color. Similarly, don’t be hesitant to invest in more expensive paint brushes, paint rollers, and paint, itself. The results of this project are going to be very visible to anyone visiting and by cutting costs on the quality of your materials you’re often cutting the quality of your final results. Homeowners are always surprised by the new and innovative ways all those popular home remodeling shows lend a new look to a room but in every single case, those trained house painters are sure to approach work in a particular, fixed order: trim molding painting, ceiling painting, wall painting, and any furniture, specialty, or even floor painting which you may be interested in having done. This top-down movement helps to make your interior painting project as convenient and affordable as possible by eliminating any unneeded doubling up of paint as it flows down the wall after application. What’s more, more specialized painting projects like ceiling painting or trim painting tend to be more complicated to complete without proper training and equipment and so may be an area where consulting with professional painters makes more sense than attempting the work on your own and ending up with potentially lower quality results.